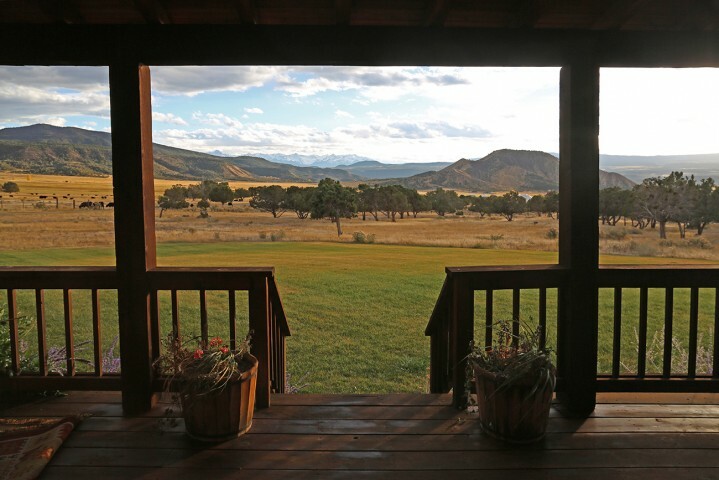 Just 15 miles south of Montrose, Colorado, the Buckhorn Mountain Ranch spreads across 6,573 deeded acres of stunningly beautiful high desert land at the base of Storm King Peak. 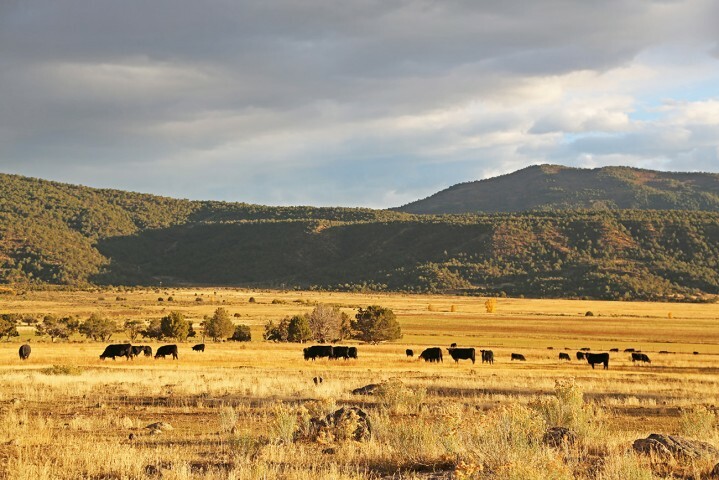 The ranch also encompasses 6,003 acres of leased BLM land for a total of 12,575 acres (+/-) under its control. 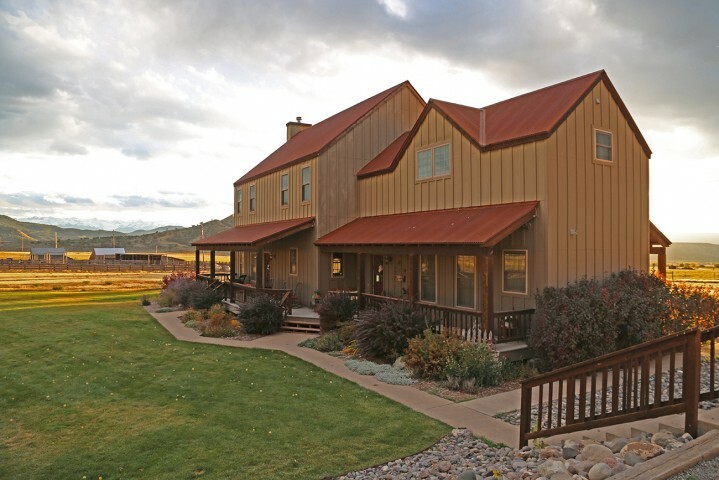 Located in Montrose and Ouray Counties off U.S. Highway 550, Buckhorn Mountain Ranch is adjacent to Buckhorn Lakes Park, a popular recreational area owned by the city of Montrose, and has stunning views of the San Juan Mountains 20 miles to the south. 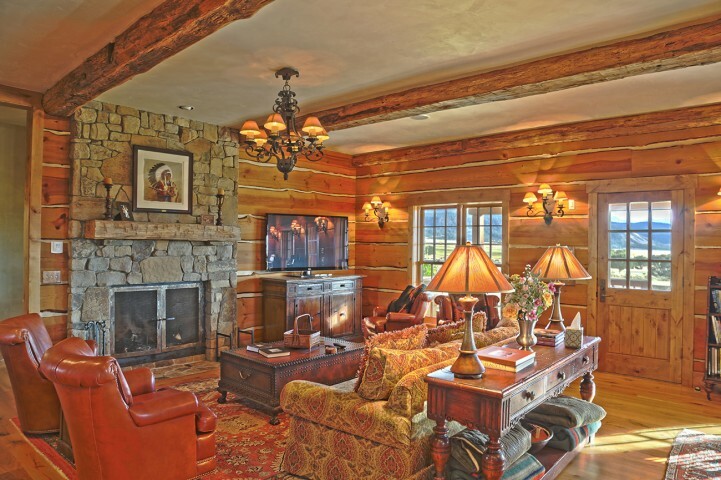 This exceptional property is both a working cattle ranch with a full complement of livestock facilities and a superb hunting retreat with excellent habitat for mule deer and elk. 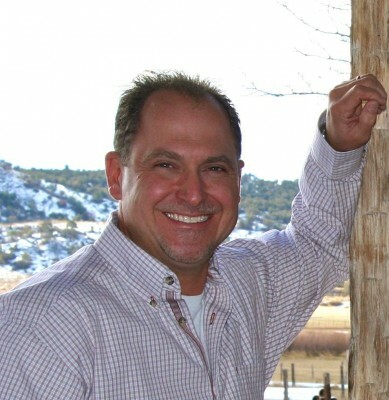 The current owner of Buckhorn Mountain Ranch runs about 300 head of Angus cattle year round and raises and sells AQHC horses. Ranching facilities corrals, 20K lb scale, a riding arena and horse paddock, a calving shed, maintenance buildings, and staff housing. There are 400 acres of irrigated pastures and hay meadows, as well as numerous stock ponds for cattle and wildlife and 3 irrigation storage ponds. Storm King Peak is known locally as Buckhorn Mountain for all the mule deer and elk that live, range, and shed their antlers here. 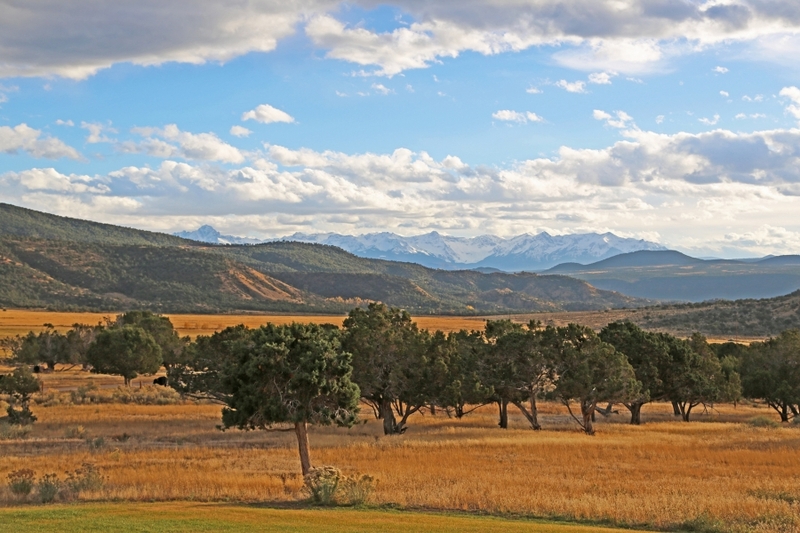 Likewise, its namesake ranch has a well-earned reputation for big game, with Boone & Crocket scores of 300+ common for bull elk. The property, located in COER 65, has been professionally managed for guided hunts. 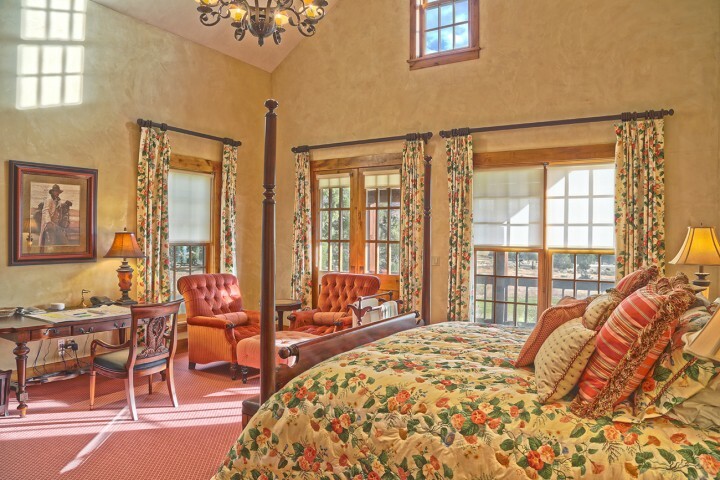 Accommodations for hunters include a bunkhouse and two cabins. 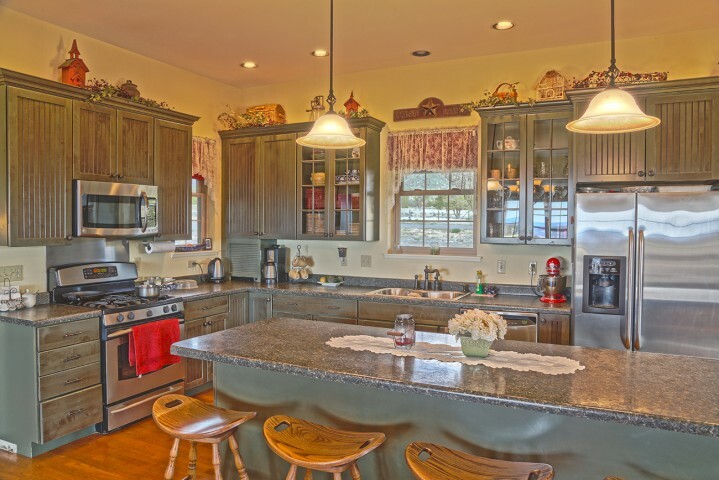 Allison Construction, a highly respected local contractor, built the primary homes on the property. 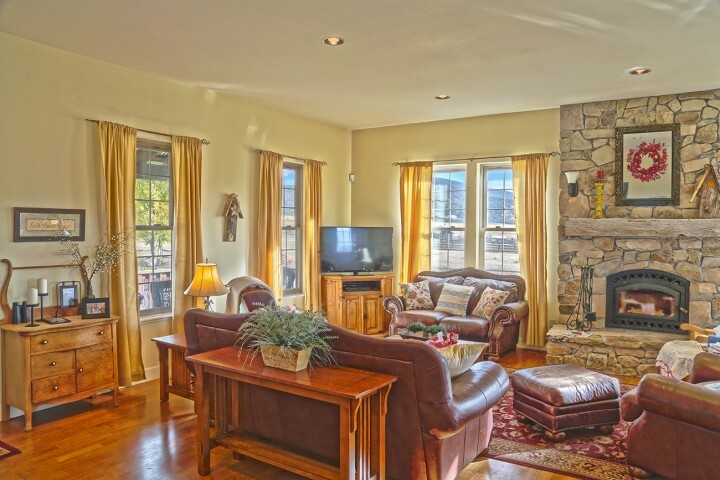 The beautiful two-story owners home has 3,290 square feet, 4 bedrooms, 3.5 baths, two wood-burning fireplaces, a gourmet kitchen, and a separate 747-s.f. apartment. 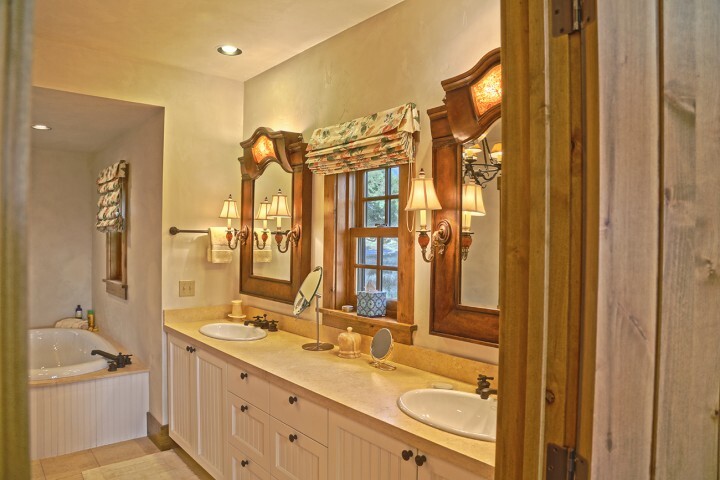 The managers home has 3,278 square feet, 6 bedrooms, 4.5 baths, and a 1,023-s.f. detached apartment. Both homes have large detached garages. The ranch also includes a 3-acre organic produce garden with greenhouses and irrigation. 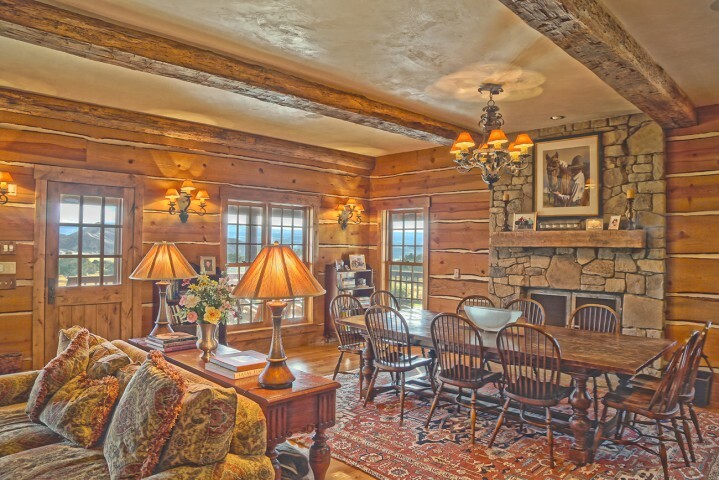 Buckhorn Mountain Ranch is almost halfway between Montrose and Ridgway and only 58 miles from the ski slopes, restaurants, and cultural attractions of Telluride. Ranching facilities: corrals, riding arena/horse paddock, calving shed, 20K lb scale, maintenance facilities, irrigation equipment. 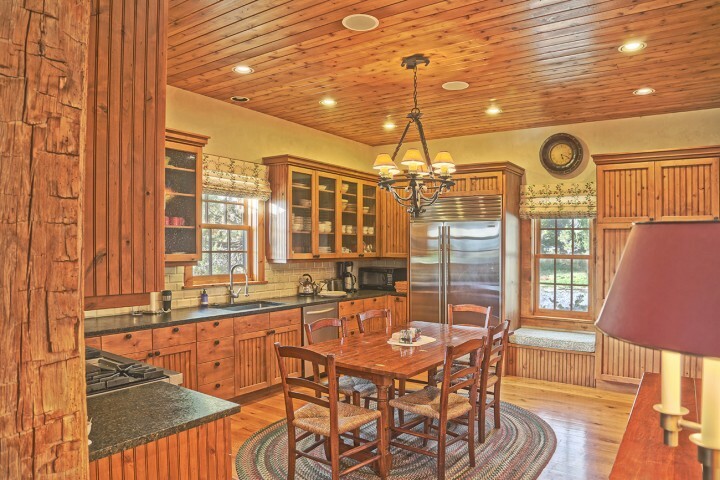 Managers Home: 3,278 s.f., 6 beds/4.5 baths, 4-bay detached garage. Airport: Montrose Regional Airport, 16 miles, daily non-stop flights to Denver and other major cities.